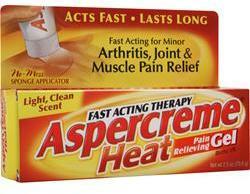 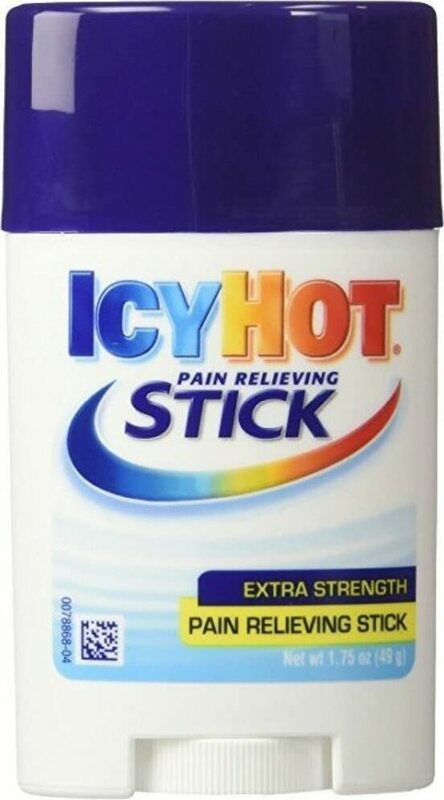 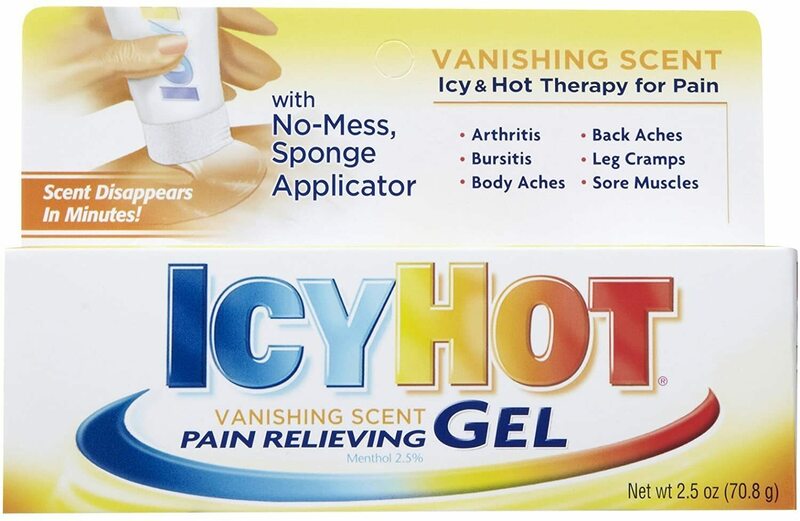 Icy Hot Advanced Relief was created. 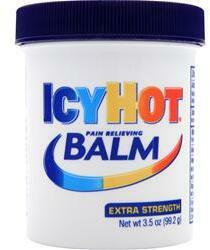 Icy Hot Lidocaine was created. 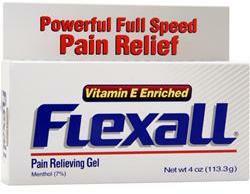 Sign up for future Pain Relief Cream news! 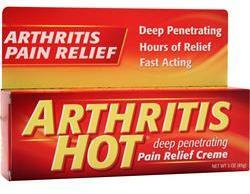 Click the button below to sign up for future Pain Relief Cream news, deals, coupons, and reviews! 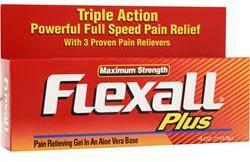 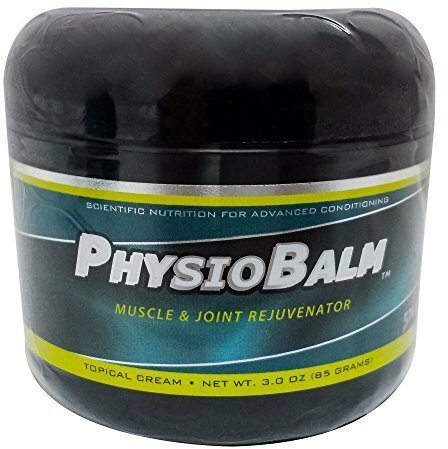 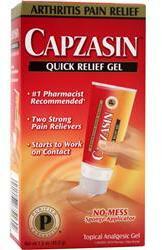 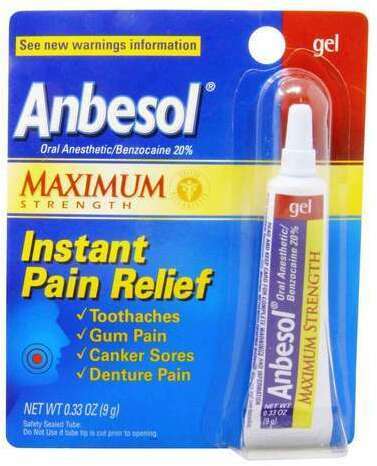 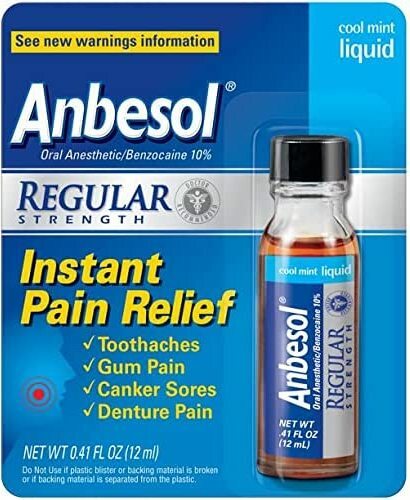 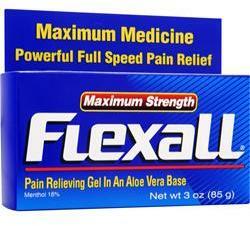 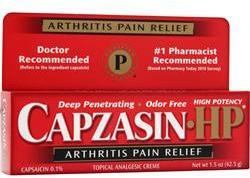 Sign up for future Pain Relief Cream deals and coupons! 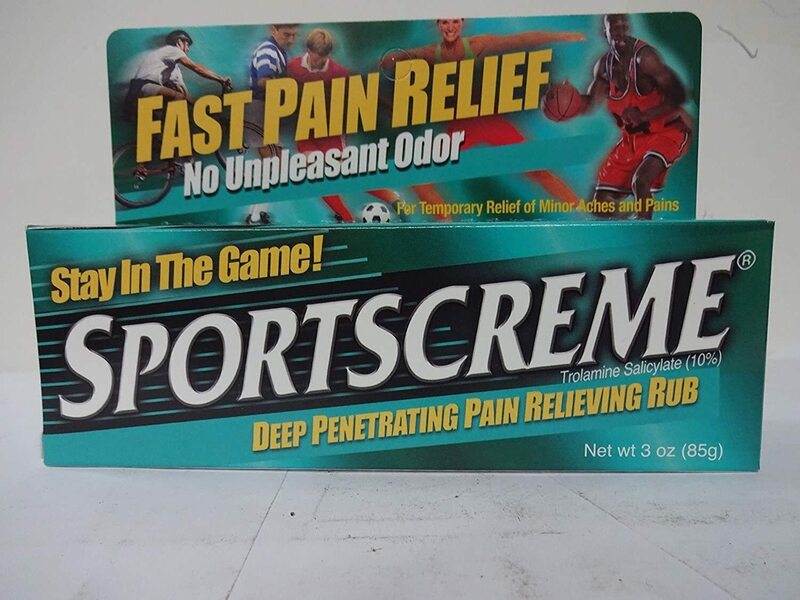 Click the button below to sign up for future Pain Relief Cream deals, news, and coupons!